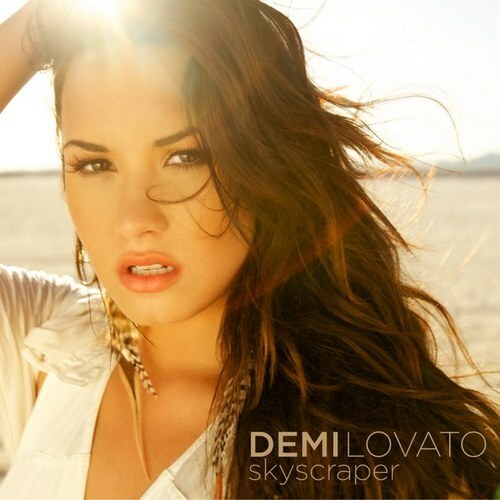 After taking some time off, strong-hearted Demi Lovato has released the single “Skyscraper” from her upcoming album. “This isn’t just a single or a song to me.. This represents the strength of an incredibly difficult journey I’ve been on that will hopefully provide the faith and inspiration to others going through the hardest issues of their own. #STAYSTRONG #SKYSCAPER"